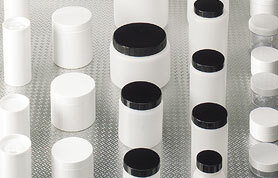 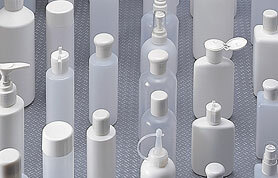 S Murray & Co’s extensive range of packaging products includes bottles, jars, fitments and closures, which are ideally suited for cosmetic, toiletry, domestic and industrial requirements. 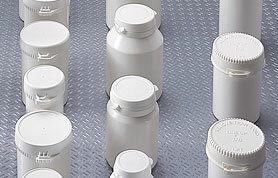 As well as manufacturing and supporting a substantial line of stock products, S Murray’s UK production facilities are also able to offer custom designed, moulded and printed bottles for production runs from as low as 25,000. 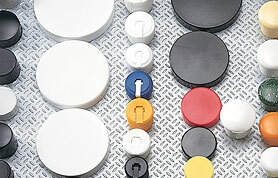 Please click on the video to the right to take a tour of the blow moulding factory.